Are you looking for new blinds to go into your commercial office or workplace? 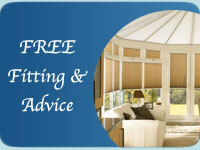 It will all start with a consultation, contact W and P Blinds today to arrange an appointment. 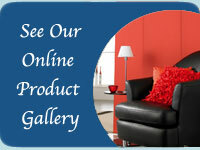 We will discuss your requirements and find a perfect solution for you from our wide variety of blinds to choose from. No office is too big or too small for us, we have a wide variety of blinds that we can supply, these include; vision blinds, roller blinds, vertical blinds, venetian blinds, pleated blinds, skylight window blinds, roman blinds and even awnings for the exterior of your shop. We offer our commercial blind services to both small and large businesses, hospitals, schools, hotels and much more. Our business is based in Cambridge but if you live elsewhere and wish for us to install blinds in your workplace then we are more than happy to.